Mladá Boleslav, 13 December 2017 – This is the best month in the history of ŠKODA AUTO: In November, the Czech car manufacturer delivered 114,600 vehicles – more than ever before in a single month. 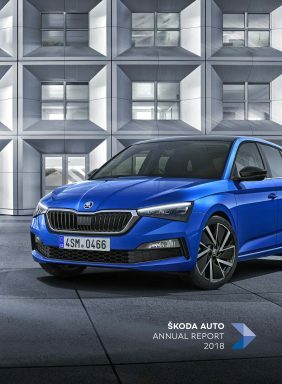 ŠKODA AUTO surpassed last November’s result by 17.5%. 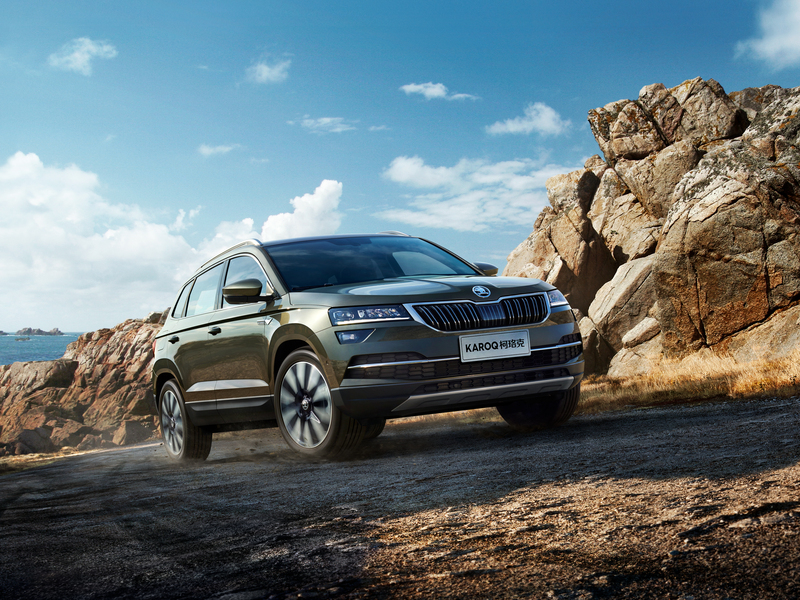 ŠKODA AUTO posted double-digit growth rates in Europe (+12.2%), India (+43.0%) and its largest sales market China (+23.4%). Delivering 37,000 vehicles in November, the brand set a new record in China. In Western Europe, ŠKODA achieved a year-on-year increase of 7.9% in November with 40,100 deliveries (November 2016: 37,200 vehicles). With 16,100 vehicles sold, Germany continues to be the strongest single European market (November 2016: 14,600 vehicles). ŠKODA recorded double-digit growth in Austria (2,100 vehicles, +29.5%), Italy (2,100 vehicles, +24.4%), Sweden (1,600 vehicles, +17.3%), Finland (800 vehicles, +28.4%) and Greece (200 vehicles, + 36.2%). In Central Europe, deliveries increased by 18.6% to 19,100 vehicles (November 2016: 16,100 vehicles). Deliveries on the domestic market of the Czech Republic increased by 3.9% to 8,300 vehicles (November 2016: 8,000 vehicles). ŠKODA AUTO achieved double-digit growth rates in Poland (6,400 vehicles, + 35.5%), Hungary (1,700 vehicles, + 84.7%), Slovakia (1,900 vehicles, + 10.8%) and Croatia (200 vehicles, + 11.4%). In Eastern Europe excluding Russia, ŠKODA AUTO achieved an increase of 18.9% in November compared to the same period last year, delivering 3,800 vehicles (November 2016: 3,200 vehicles). The carmaker recorded significant growth rates in Romania (1,200 vehicles, +27.5%), Bulgaria (300 vehicles, +24.5%) and Ukraine (700 vehicles, +73.3%). In Russia, deliveries increased by 19.4% to 5,700 vehicles (November 2016: 4,800 vehicles). In Turkey, ŠKODA AUTO recorded strong growth – up 49.4% year-on-year to 3,300 vehicles (November 2016: 2,200 vehicles). In Israel, deliveries increased by 47.8% to 1,700 vehicles (November 2016: 1,200 vehicles). In November, the manufacturer achieved 37,000 deliveries in its largest single market – China – with an increase of 23.4% (November 2016: 30,000 vehicles). Never before in the company’s history has ŠKODA AUTO delivered more cars in China in one month as last month. Deliveries in India increased by 43.0% to 1,400 vehicles (November 2016: 1000 vehicles). With the introduction of the ŠKODA KODIAQ in October this year, the SUV campaign is also showing its effect here.